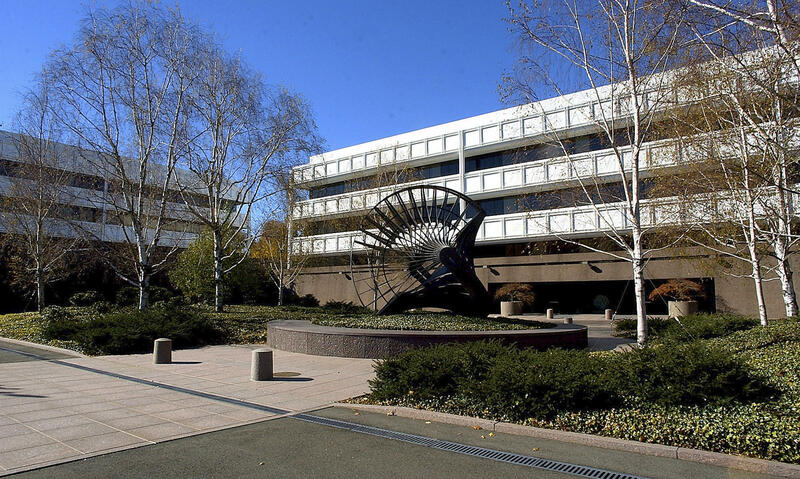 This Nov. 7, 2002, file photo, shows the General Electric Co., corporate headquarters campus in Fairfield, Conn. General Electric announced Wednesday, Jan. 13, 2016, it will move its headquarters from Fairfield to the Seaport District of Boston. The multi-national corporation General Electric announced they’ll move their global headquarters to Boston, Massachusetts, this summer. They’ll be leaving Fairfield, Connecticut, where they’d been based for more than 40 years. The local damage will go beyond the loss of 800 jobs. Michael Musto owns an upscale steakhouse on the Post Road, Fairfield’s de facto Main Street. He’s been here about four years. Musto said a lot of his regulars are GE employees. He said they like to have their after-work parties at his restaurants. Many of those corporate employees make at least six-figure salaries. And later this year, they’ll be leaving for Boston.  Some people in Fairfield and its neighboring towns are worried, like Fairfield First Selectman Mike Tetreau. “You’ve got a group of people that are probably in the higher income levels, tend to eat out more, tend to probably spend more dollars per person in our shops than elsewhere, so that’s going to impact all the way through,” he said. GE ranks in the top ten of the Fortune 500. The company spends up to 14 billion dollars on goods and services provided by Connecticut companies -- companies that employ everyone from limo drivers to the photographers who take pictures for staff ID badges. Tetreau said he’s worried about what will happen to real estate values when the homes of GE employees headed to Boston go on the market, some of them multi-million-dollar properties in nearby parts of Fairfield County, one of the wealthiest counties in the country. GE moved to Fairfield from New York City in 1974 at a time when crime rates were rising in the city. Industry analysts say the company wanted a more stable environment. Back at the restaurant, Musto says he’s worried about what will happen if other companies follow GE’s lead and leave Fairfield. He doesn’t want to see the town become an economic ghost town. After GE leaves this summer, two of the biggest companies remaining in Fairfield will be tea maker Bigelow and firearms maker Sturm, Ruger and Company. 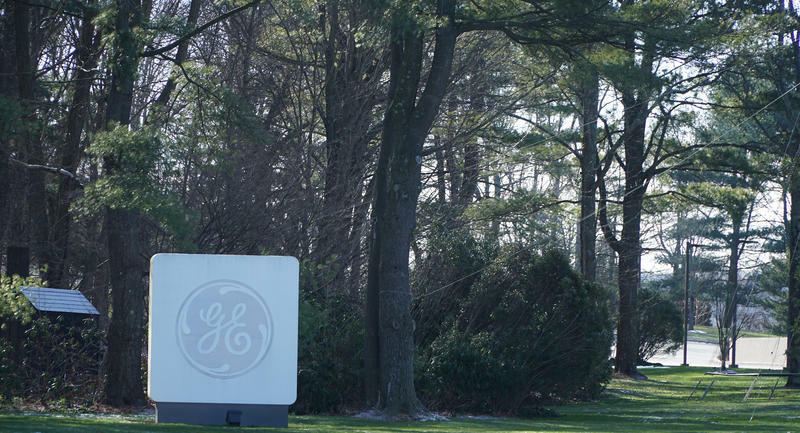 General Electric has announced that it’s moving its global headquarters from Fairfield, Connecticut to Boston. GE’s Chairman and CEO Jeff Immelt said Boston has a diverse, tech-savvy workforce that fits with the company’s new direction. Several states had been competing to lure GE from Fairfield since June, when the company announced that it might move because it was unhappy about tax proposals in the Connecticut legislature. General Electric, one of the best known companies in corporate America, is moving its headquarters from suburban Connecticut to Boston, the company announced Wednesday. 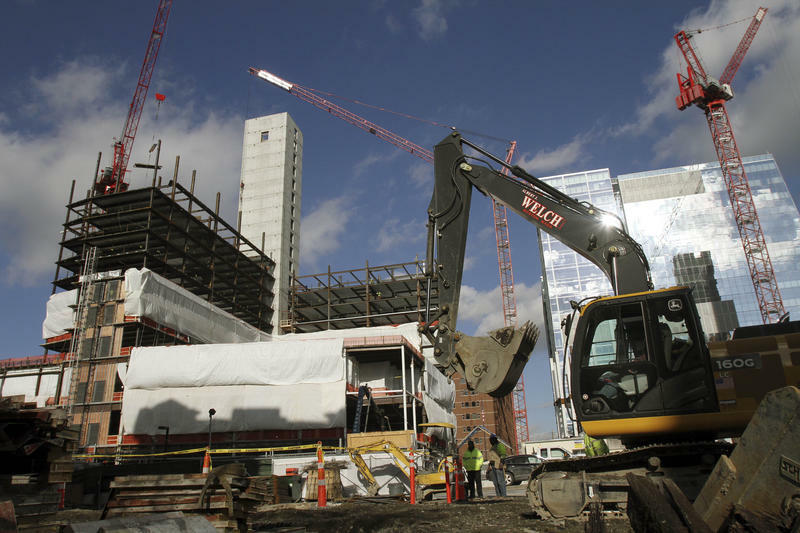 Before it became a boomtown, Boston's Seaport District — soon the new home of General Electric's global headquarters — was a dreary backwater. Derided for decades as a soulless and barren wasteland, the eastern district on the waterfront long was filled with docks, warehouses and sprawling lots offering cheap parking for commuters. Today, it's undisputedly the city's hottest and fastest-growing neighborhood. GE's move from Fairfield, Connecticut, is set to begin this summer and will be completed by 2018.